Believing in the possibility of attaining perfection. Our engineers don’t just come up with the ideas to change the way our world works but provide cost effective solution either by consulting or designing. We are professionals in our fields, from IT, to Real Estate, to Financial Services and Engineering. Woineshet Meaza Chairwoman of the Board, Set Technologies Inc. Woineshet Meaza was appointed Chairwoman of the Board, SET Technologies Inc. on September 1, 2018. Prior to her appointment, MS. Meaza was President and Chief Executive Officer of Central Computing Inc. (CCI). In her role, she had leadership responsibility for CCI Information Technology and Training Systems. Mrs. Meaza worked with others for the successful acquisition and integration of Finance, Real Estate, IT, Engineering and Biochemistry to form SET Technologies. 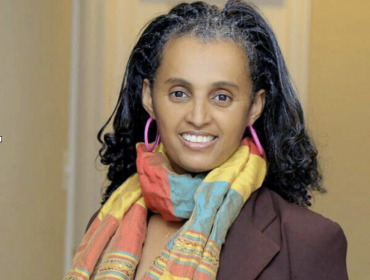 Woineshet Meaza began her career with Building Design Enterprise (BDE), Ethiopia as Architect and Planner. She held leadership roles of increasing responsibilities at BDE in managing and overseeing huge building design and construction projects. Before joining SET Technologies, Mrs. Meaza spent more than 15 years in variety of design, engineering, manufacturing and Information Technology positions with Findling Inc., Jos A Bank Clothiers, Computer Science Corporation (CSC), and Northrop Grumman in USA. 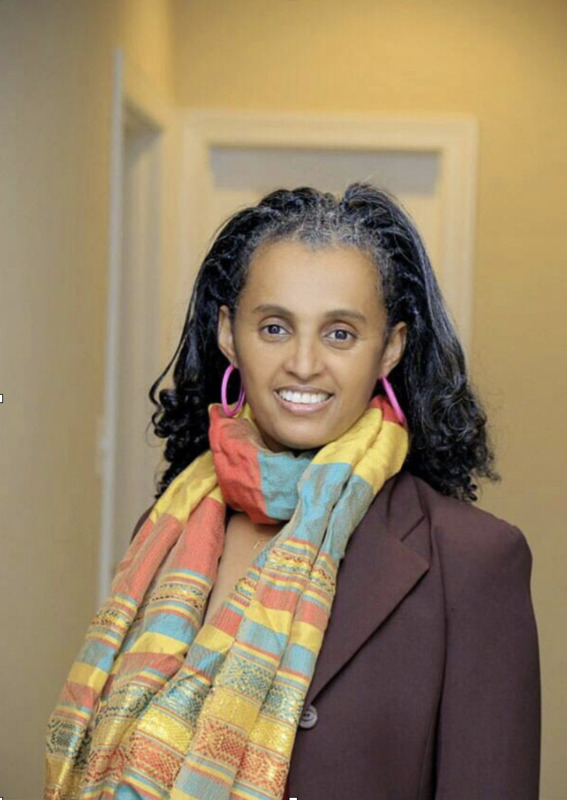 Mrs. Meaza earned her BSC in Architecture and Planning from Addis Ababa University Ethiopia, her MSC in Urban Development and Management from Erasmus University, The Netherlands, and MIT from Colorado Technical University, USA. She is expecting her Doctoral Degree in Computer Science from Colorado Technical University in July 2019. She specializes in Big Data Analytics and Cloud Technologies. Mrs. Meaza enjoys spending time with elders, kids, and spiritual and adventurous places. She loves supporting, transforming and working with less fortune communities. 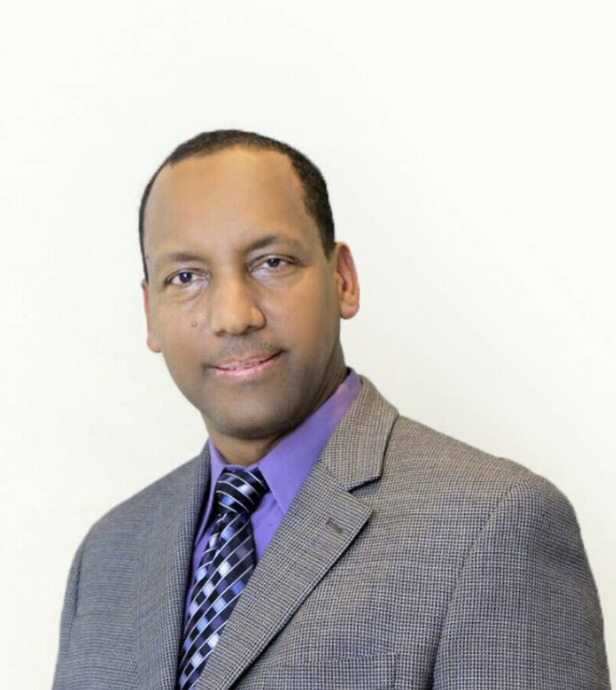 Mr. Bekele has extensive business and legal experience in the United States as well as in Africa. Mr. Bekele, has been in private practice in the US since 1999 where he gained invaluable experience on a wide range of areas including Corporate Transactions and Finance, International Business, International Finance, Energy, Banking and Securities Law. 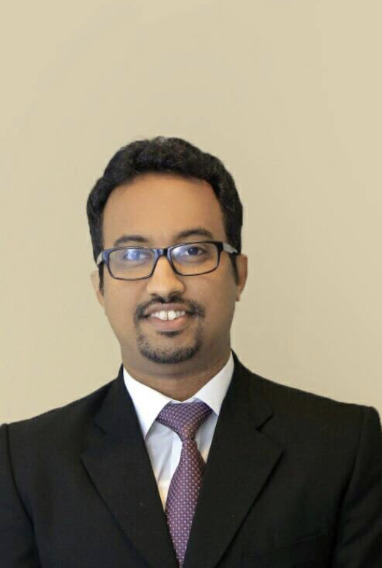 Mr. Bekele provided advice to clients regarding various issues including Corporate Finance and transactions, Banking, mergers and acquisitions, compliance with legislation and regulations, participated in international negotiations, prepared international bids, successfully represented clients during litigation, prepared and negotiated contracts on behalf of clients. 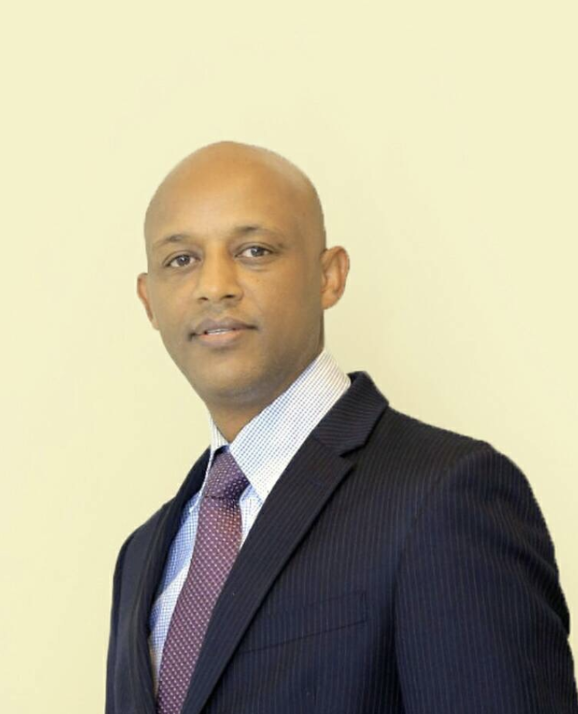 Before joining private practice, Mr. Bekele worked at different organizations and held various legal positions. 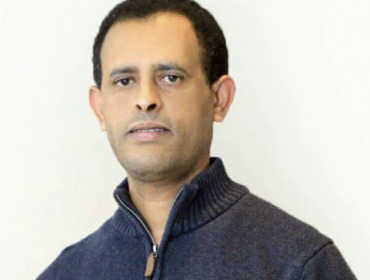 In Ethiopia, Mr. Bekele had worked at the Commercial Bank of Ethiopia; the Ethio-Djibouti Railway Company; and as a High Court Judge of Addis Ababa, Ethiopia. In the US, Mr. Bekele worked at International Center Not-for-Profit, United States Securities and Exchange Commission, and Arnold & Porter. 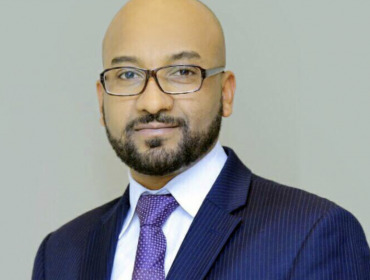 Currently, Mr. Bekele is a senior partner at the Transnational Business Attorneys Group serving corporate as well as private clients. 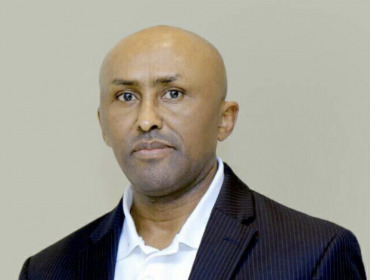 Mr. Bekele is admitted to the Maryland Bar and United States Court of Appeals for the Fourth Circuit. He is also a member of the American Bar Association. 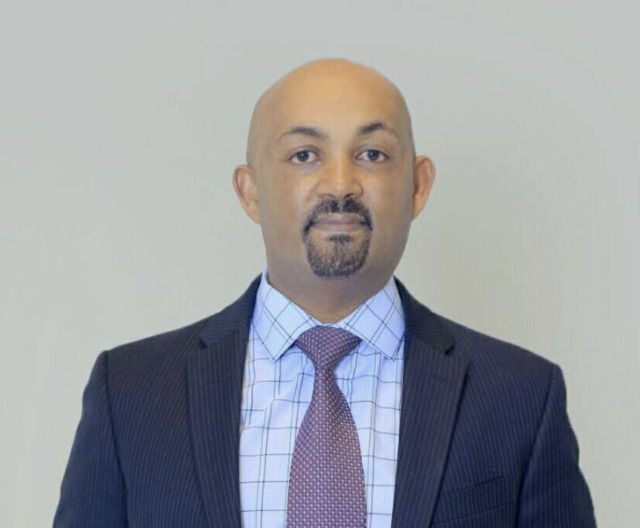 Education: Mr. Bekele earned his Juris Doctor from the Catholic University of America, Columbus School of Law in 1999. 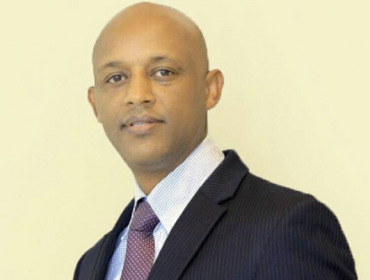 Previous to that, he graduated with LL.B from Addis Ababa University, Faculty of Law in 1990. Essayas Ababu (PhD) is an Architect, Planner and Real-estate developer with over 25 years of experience in Urban Planning, Building Designing, Project management and Real-estate development of residential, commercial, health, educational and industrial buildings for private and governmental organizations. 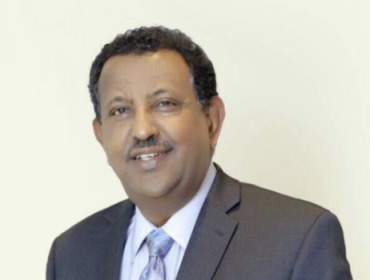 He has designed and managed various large scale projects in USA and Ethiopia. 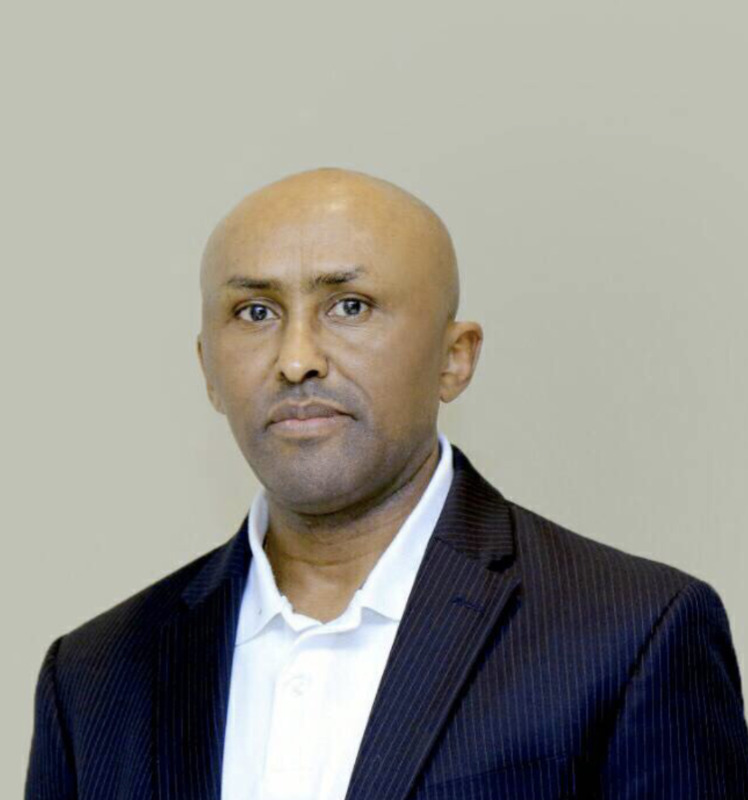 Mr. Teshome Meja is currently serving as the Finance Head. 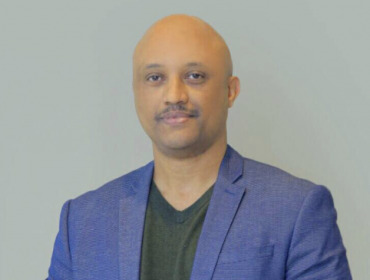 I have a Bachelor’s degree in Architecture and Urban Planning from Addis Ababa University and over 20 years’ of experience in the construction industry. In my current position as a Project Manager for Baltimore County Capital Projects Division, I am responsible for total project management including controlling budgets, negotiating subcontracts, and providing day-to-day communication with the project team to ensure jobs remain on schedule and within budget. I involve on a variety of assignments ranging from ground-up new construction projects to historical renovations. I excel in managing projects from the early stages of conceptual design through planning and construction. I work together with clients, design professionals and project-related personnel on coordination, scheduling, and implementation of the project details in order to build a successful project. Tekle is an experienced Lead Software Developer coordinating teams of programmers and supervise the development process. Also have proven knowledge and experience designing complex system architect with in the cloud environment. 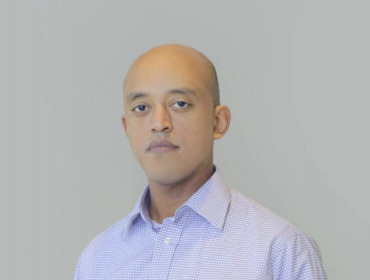 He created and supported several projects and also serve as SME for multiple components with in enterprise application by encasing, implementing, and following proper security protocols. 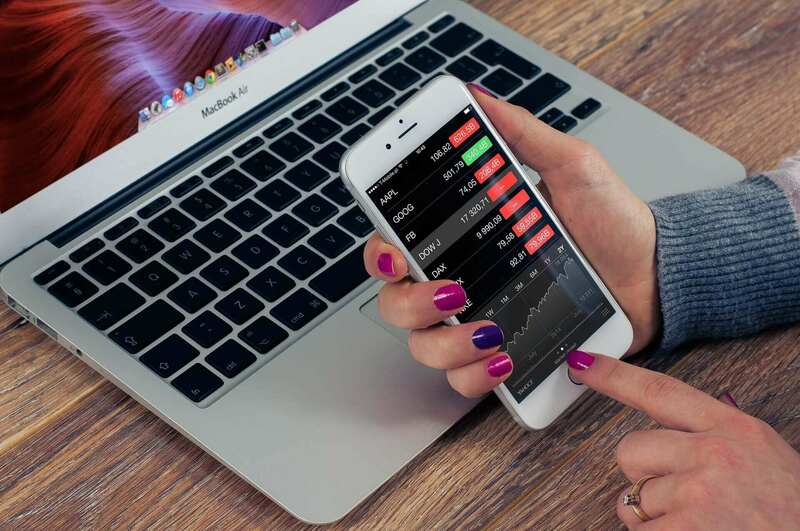 Also, created and manages multiple Android projects and prototype applications. 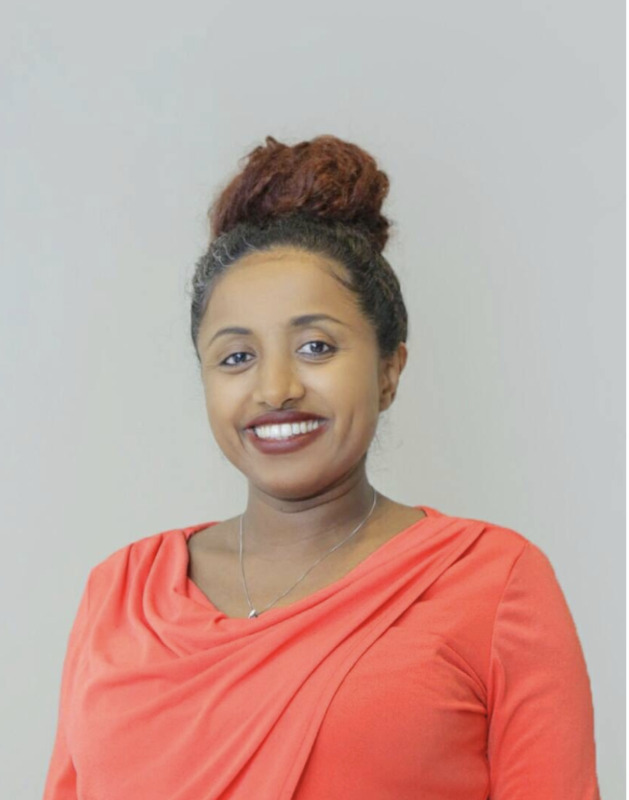 Over all Tekle is a very energetic, supportive, ambivert, curious, and driven by innovative solutions. Million Tesfaye Elala. A Computer Engineer by Education (BSCE, Moscow Power Engineering Institute, Moscow, Russia), I am Identity and Access Management developer. I have Java development experience for fortune 50 companies, focused on security and IAM. Currently I work as subject matter expert SailPoint/Java developer. Getinet is an experienced full stack software engineer focusing in Java web, Java software products and Android mobile. 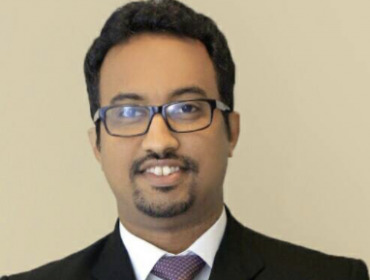 During his career, Getinet has held different positions since 2013 and currently a senior software developer at Leidos - formerly Lockheed Martin. Before his software engineering adventure, he has been designing HVAC systems for commercial and residential building working as staff engineer. (Computer Science & Mechanical Engineering). 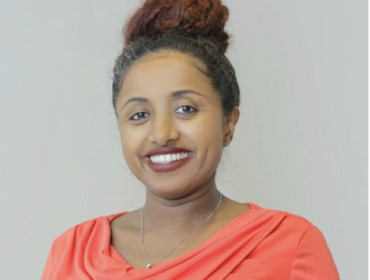 Working in one of the most ineffectual insurance company, United Insurance, for over three years Roza Adamu started her carrier as insurance underwriter in Ethiopia. By delivering an outstanding service in making decision about customers credit’s worthiness, she help United to excel customers satisfaction. A multi-talented and accomplished information communication technology backed Roza Adamu joined Burke and Herbert bank in Virginia when she moved to the US in 2011. At Burke & Herberts’ Roza managed all clerical responsibilities including customers loan and succeeded in delivering outstanding customer satisfaction for about two years which gave her the opportunity to a different career path and landed her to new role at Queen Smith Communication as a communication associate at the end of 2013. In the creative department at Queen Smith Roza achieve to bring her experience in management to fill the gap in communication and help to create effective communication strategies for different companies seeking dominance in their own customers base. She also managed content development and all media channels including message delivery strategies. Participating in domestic and international trade fares while working at Queen Smith Roza build a diverse network in communication which encourages her to diversify her studies in information communication. Roza is currently working at the District of Columbia government Washington, in the office of the Chief Financial Officer where she oversees the application of policy and procedures in reviewing titles and the oppression of computer terminal. In 2014 she become Microsoft Certified Technology Specialist in MS SQL Server 2008 implementation and maintenance, in addition to SQL server database and language. Roza Adamu graduated from Unity University with B.A in Marketing and Management in 2006. 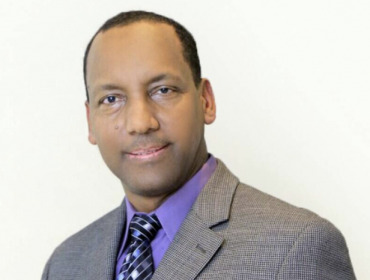 Wondwossen Hailu is one of the founder and board member of Set Technologies INC. 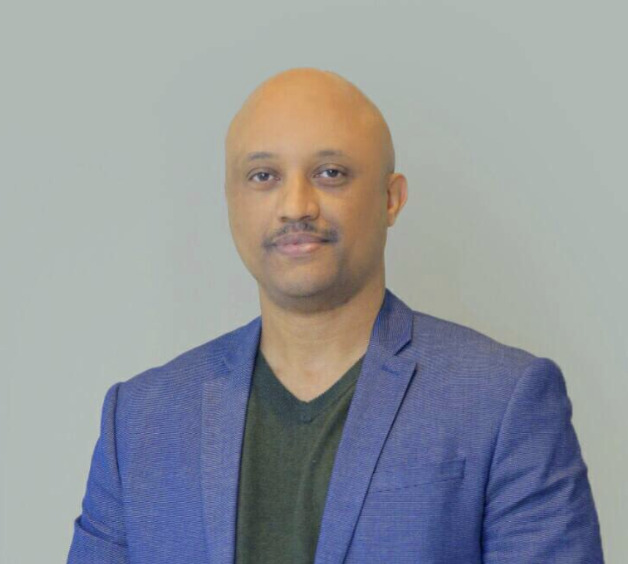 Prior to joining Set Technologies, Wondwossen was a founder and board member of Cloud Nine ATL Investment Group INC. where he was instrumental in the startup of a real estate investment company, acquiring single family home and commercial property in Atlanta Georgia. Wondwossen received a Pharm.D. from Mercer University in Atlanta Georgia. 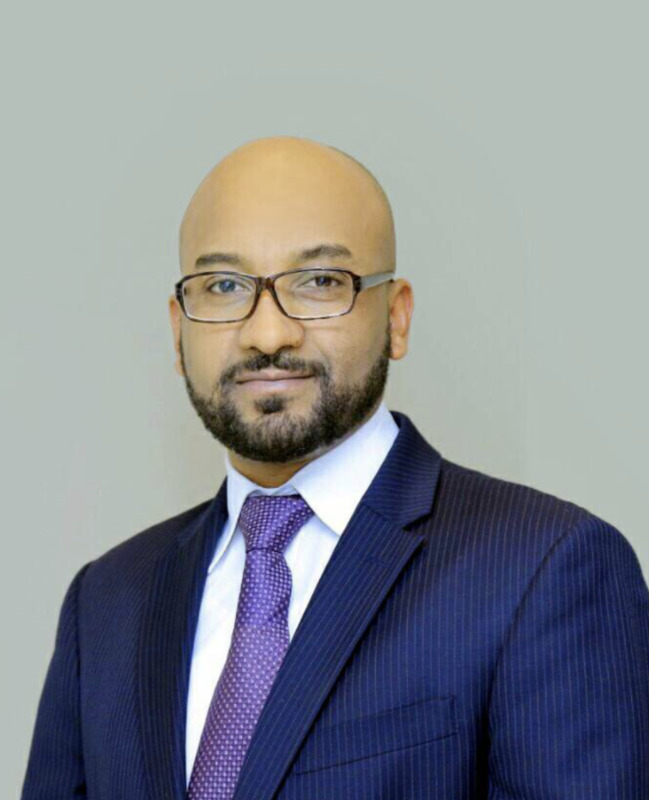 He completed a Pharmacy Practice Residency at Atlanta Medical Center and currently, he is a practicing Clinical Pharmacist in Maryland. 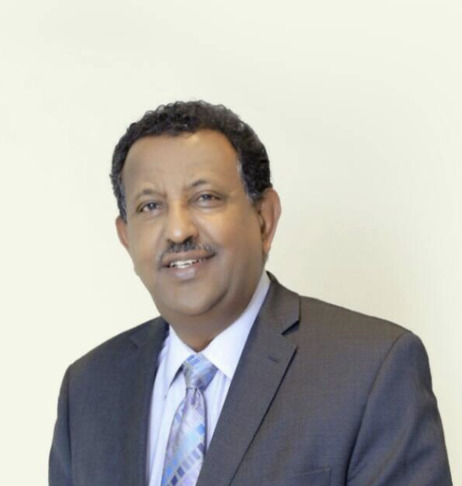 He was a founder and board member of GenMeds Pharmaceutical Import Company in Addis Ababa. 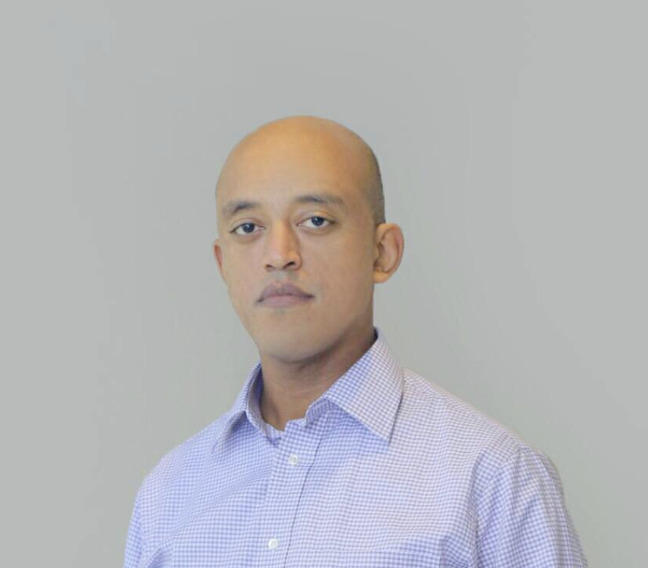 Mr. Tesfamichael Bekele is serving as a Secretary. 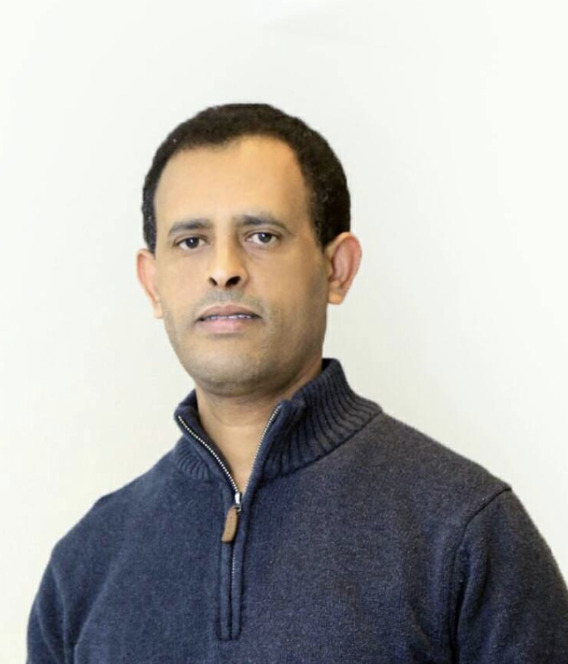 Atetegeb is a synthetic chemist and materials scientist. She works as a scientist in the R&D division of Teralytic. She received her PhD in Chemical Engineering/Applied chemistry from the National Taiwan University of Science and Technology. She has more than 10 years of experience in synthetic chemistry with emphasis in organic/inorganic synthesis, and analytical/material characterization. Before joining Teralytic, she has worked as a chemist postdoctoral fellow in Lawrence Berkeley National Laboratory where she performed research work pertaining to surface phenomenon in energy storage and conversion materials as well as designing, synthesizing and characterizing novel materials for electrochemical applications. Atetegeb has published several research articles in reputable scientific journals and has presented her work at national and international conferences.